Apple is spending “hundreds of millions of dollars” to obtain new videogames for its upcoming Apple Arcade subscription service, Financial Times reported, citing unidentified people familiar with the deals. The move shows Apple is serious about taking games as a new source of subscription revenues, and highlights its battle to obtain exclusive rights for content against game platforms from Google and Tencent, and console makers Nintendo, Sony and Microsoft, according to the report. 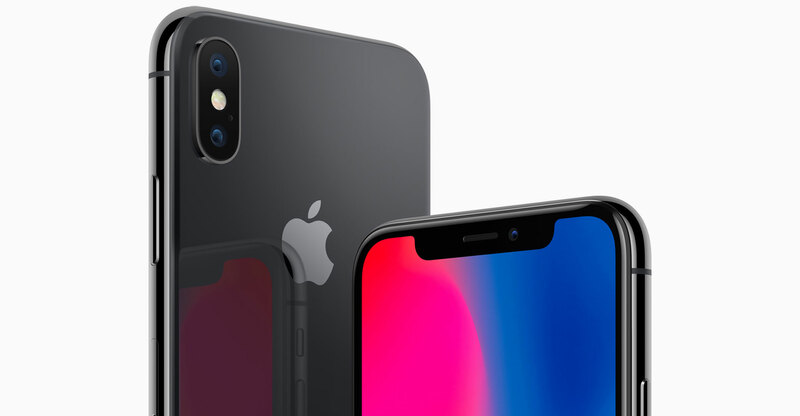 The iPhone maker is spending several million dollars each on most of the more than 100 videogames that have been selected to launch on Apple Arcade, with the total budget likely to be more than US$500-million, the report said. Titles already announced for Apple Arcade include Sega Sammy’s Sonic the Hedgehog, Cartoon Network and Lego, as well as new games from independent developers such as Ustwo, Annapurna Interactive and Boosa Studios, it said.